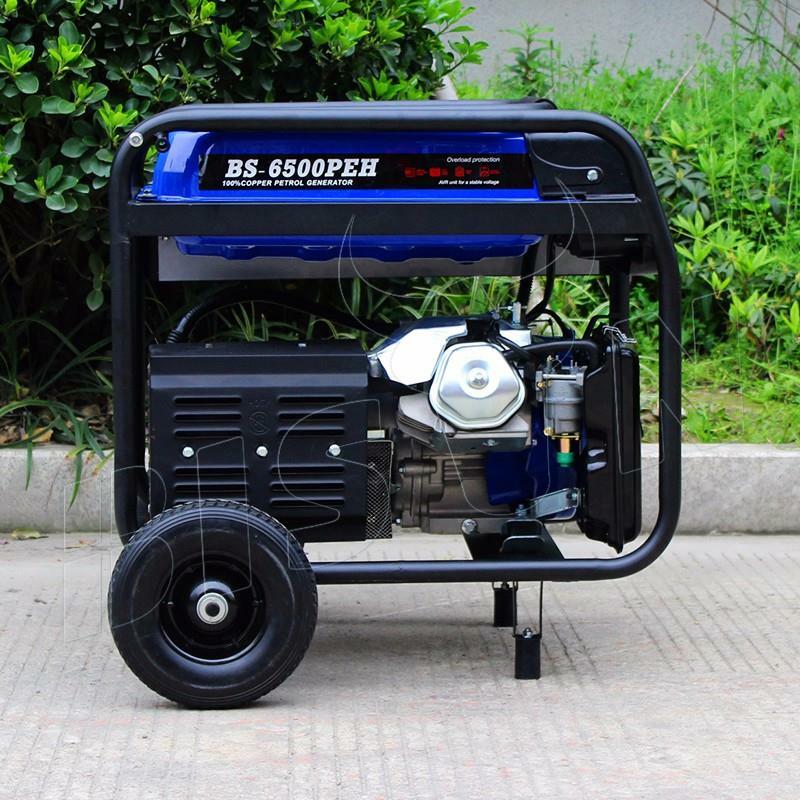 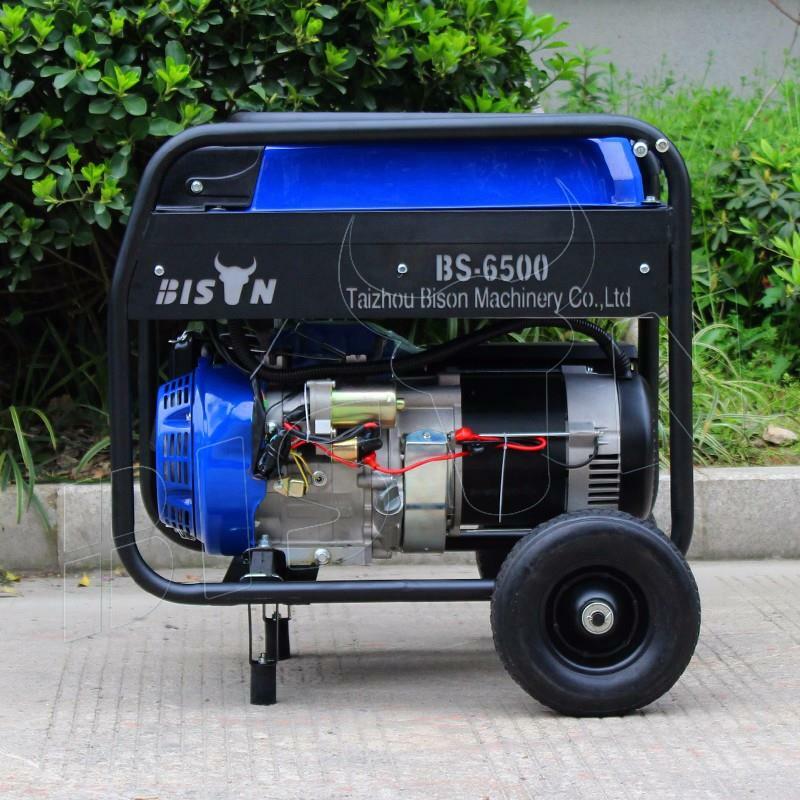 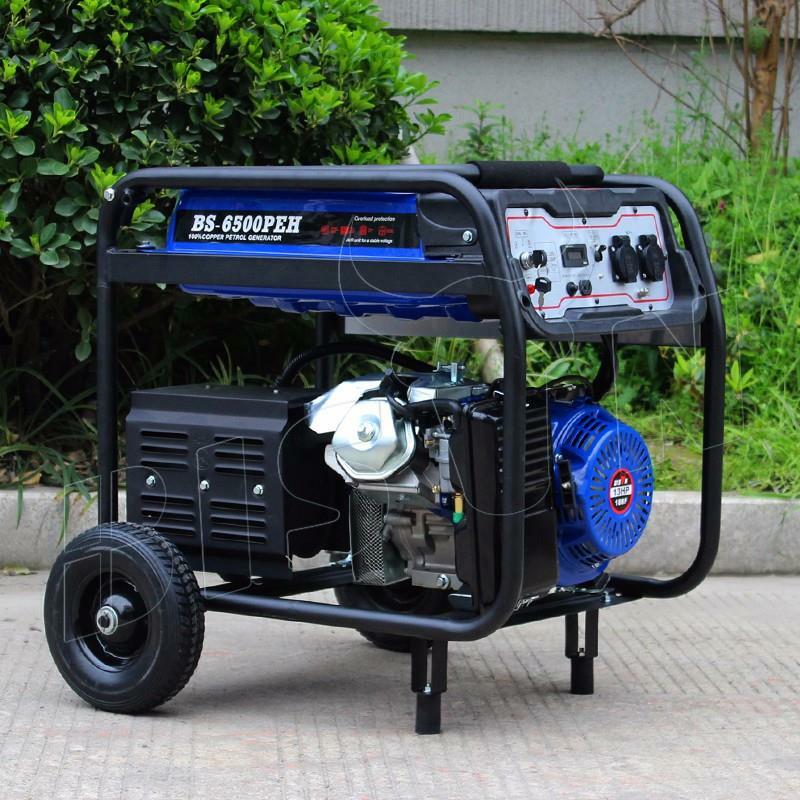 1.Q: Is your gasoline generator with remote control? 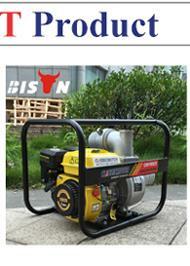 A:Yes, all Bison Gasoline Generators can be equipped with remote control. 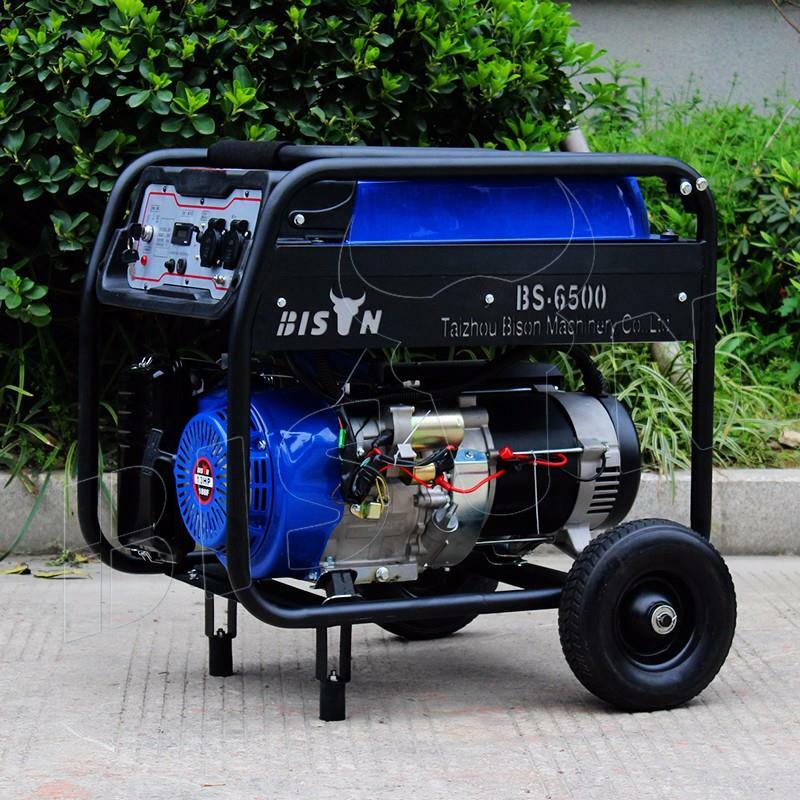 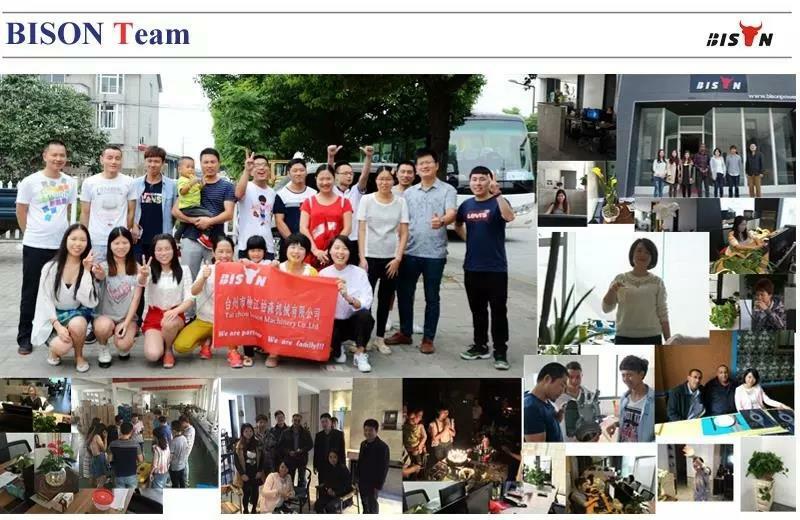 2.Q: What is the MOQ of OEM service for your gasoline generators? 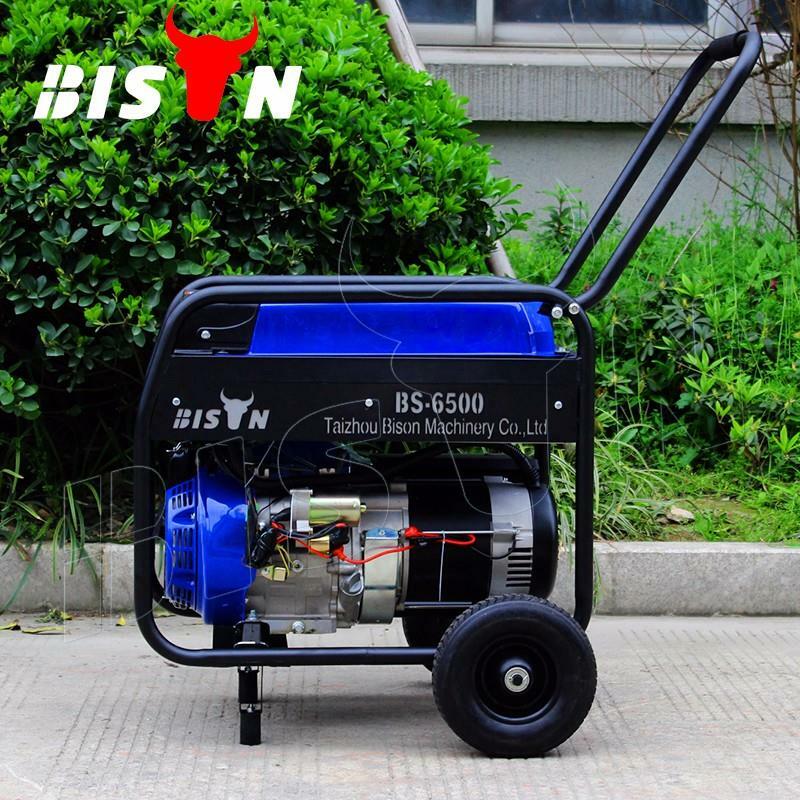 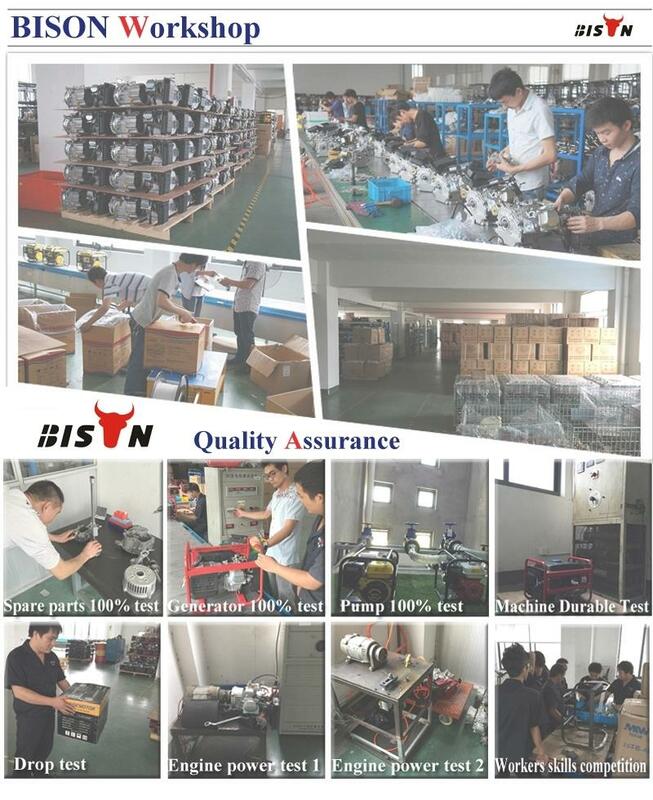 A: The MOQ of the OEM Service for Bison Gasoline Generators is 100PCS for each model. 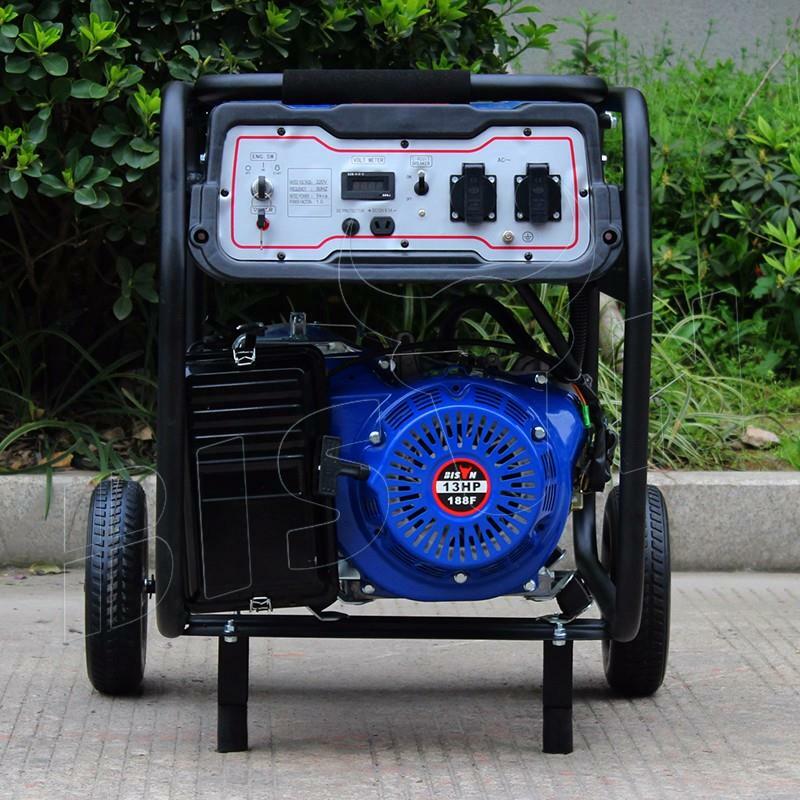 3.Q: Are your gasoline generators with auto choke? 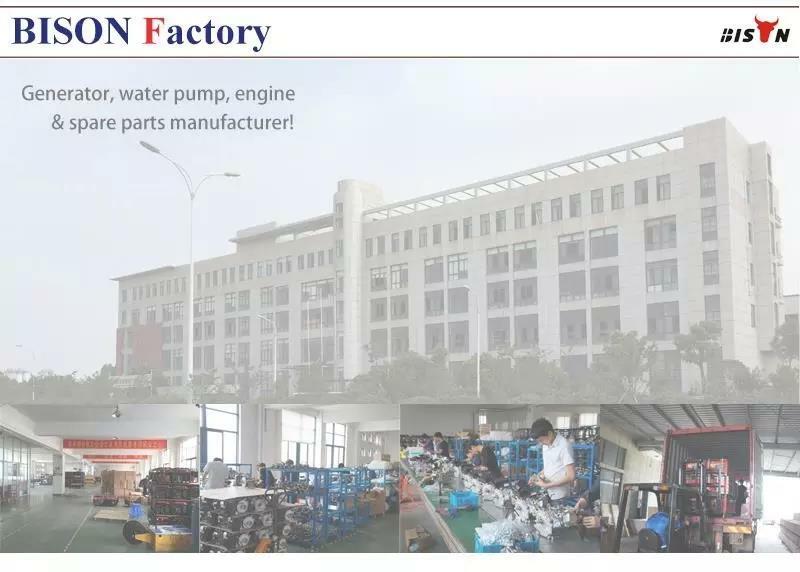 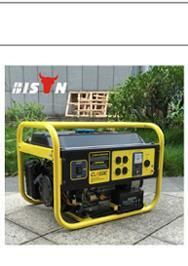 A: Please notice that we can produce the generators with Auto Choke and also Manual Choke. 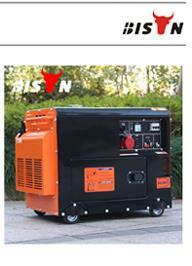 It depends on the customers requirement. 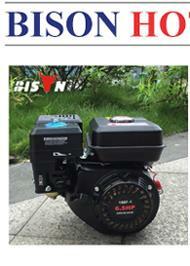 Or Send your Inquiry Details in the Below for it, Click "Send" Now!